As Spotify prepares itself for a direct listing, the music streaming giant settles its affairs and recruits some serious new talent. The first wave of news from the company came as it announced a new edition of four people to its board of directors. Following this exciting news, just one day after, it was announced that the company settled a class action lawsuit with songwriters who were accusing Spotify of copyright infringement. Although the agreement will cost Spotify $43.4 million, it’s a small price to pay for the future of the company. Further accompanying these announcements throughout the week, was news that Spotify was looking to accelerate its expansion into Asia by deploying their product in both Vietnam and Thailand, two countries with a combined population of over 160 million. As it approaches a public status, it’s clear that Spotify is tying any loose ends, equipping itself with some of the best talent, and is continually looking to reach as many new users wherever possible. What do you think about Spotify’s decision for a direct listing over a traditional IPO? Let us know by tweeting @hydricmedia. This week it was announced that Apple Music’s carpool karaoke will be hitting Apple Music every Tuesday, starting August 8th. From the official trailer launched earlier in the week, the show looks to provide a promising line up of your favourite artists. It has been reported however, that regular host of the partner show, James Corden, won’t be directing each episode as per usual. In fact, it’s been stated that Corden will only appear in at least two skits out of the new 16 episodes in total. It’ll be interesting to see viewers preferences as Spotify has recently unveiled it’s its own exclusive show, ‘Traffic Jams’. 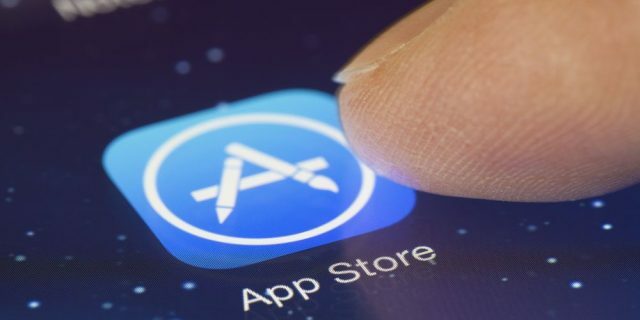 It was announced this week that Apple had passed yet another company milestone as it reached a total of $70 billion in payouts to app developers. The news comes as analysts have recently reported that Android developer revenues have overtaken those of the iPhone maker. The staggering figure was reported a year after the company had achieved a similar milestone, surpassing $50 billion in developer payouts. The achievement has been contributed to the continually increasing user demand for games and other entertainment/lifestyle apps. With big name titles such as Pokémon GO and Super Mario Run being released within the past year, the App Store has seen an immense spike of 70% to total app downloads. Have you got a favourite must have app that can’t live without? Let us know by tweeting @hydricmedia.